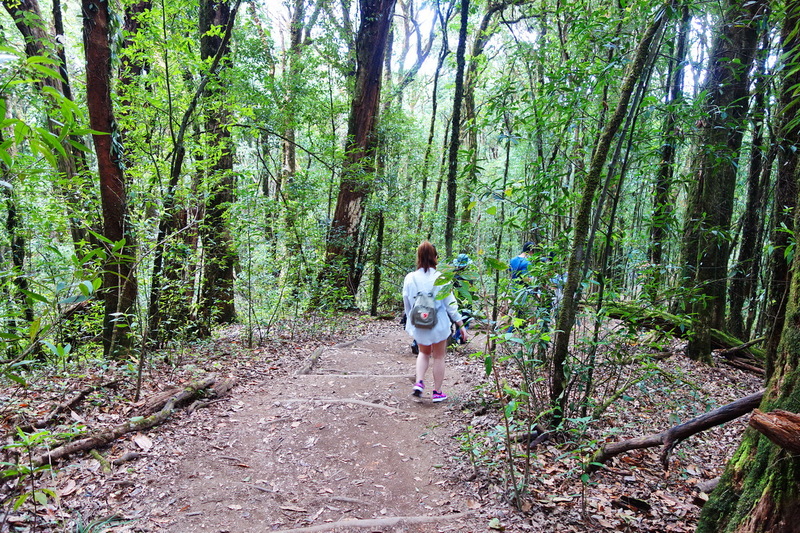 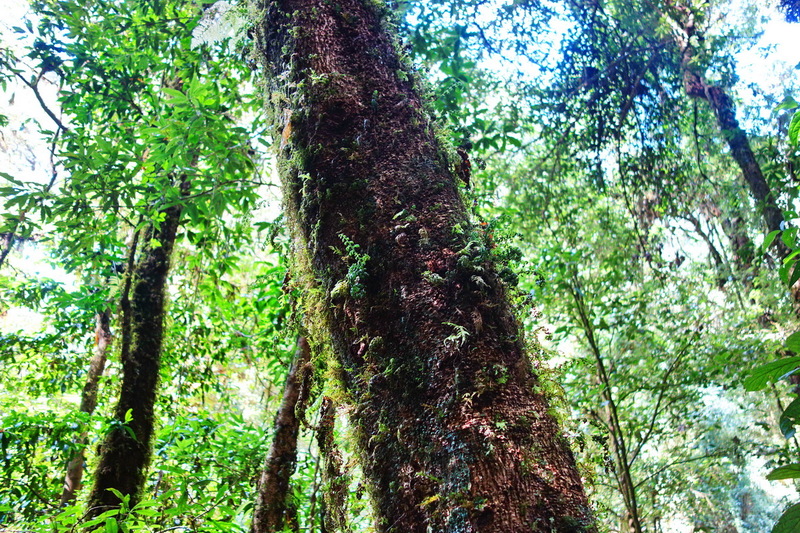 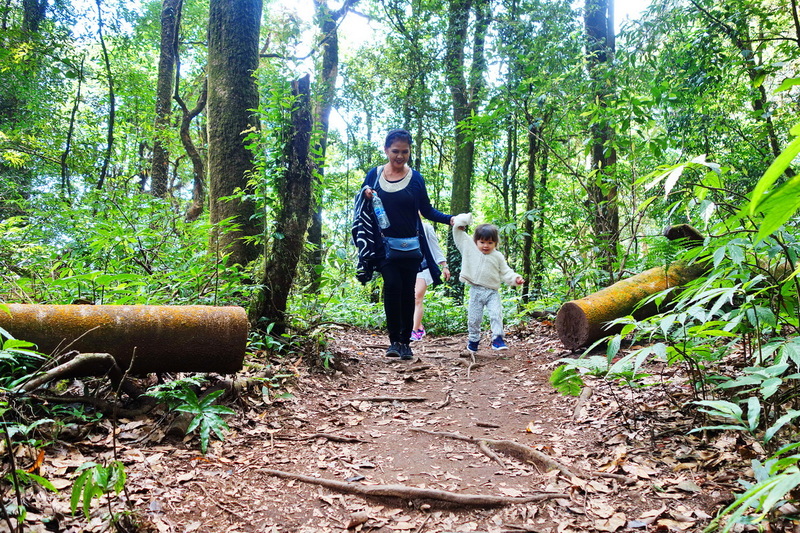 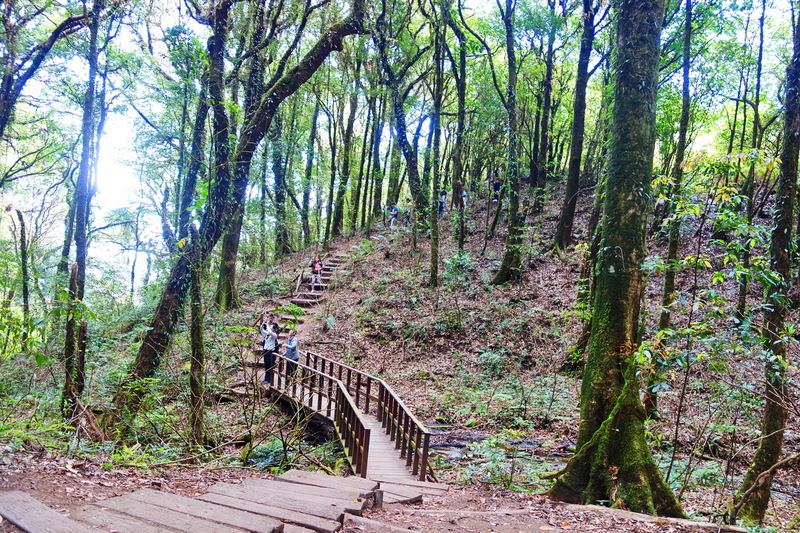 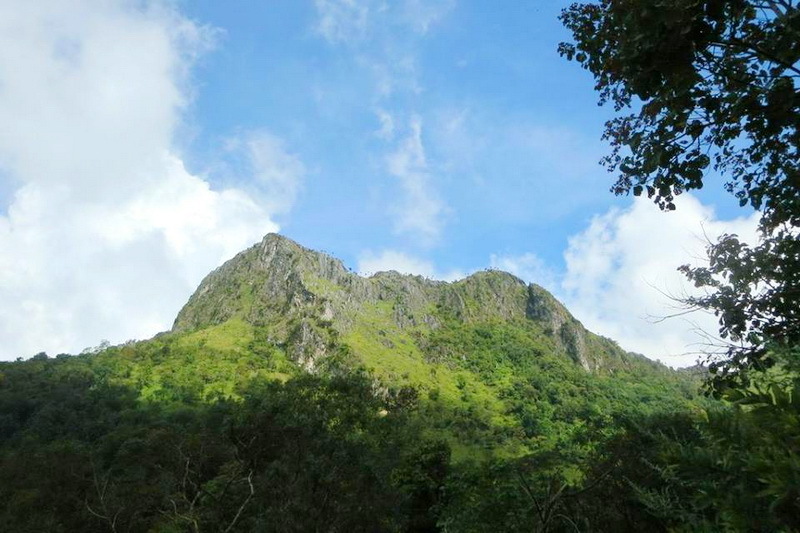 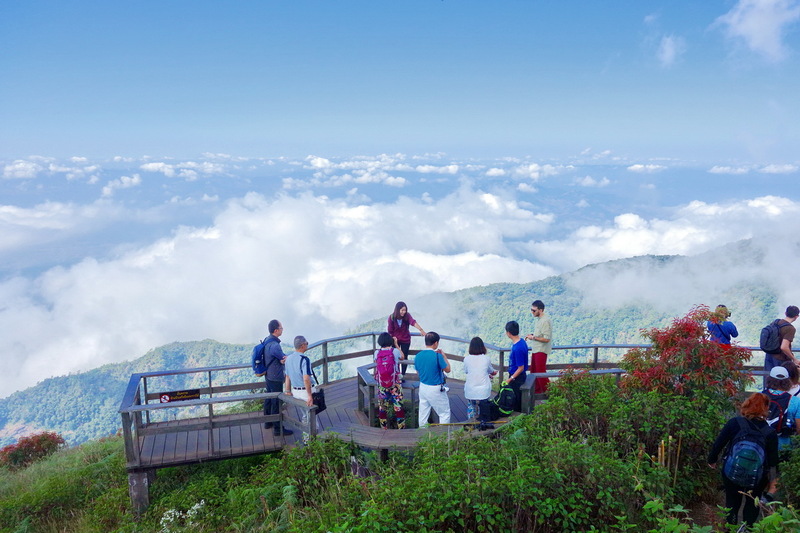 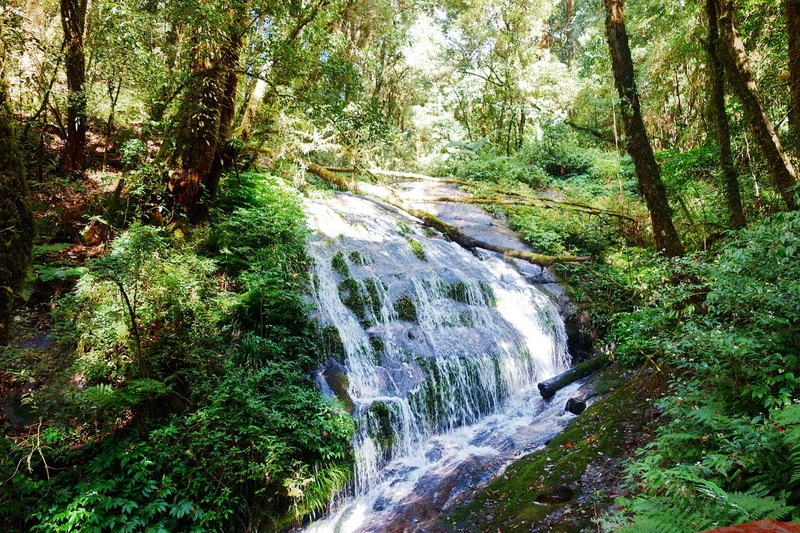 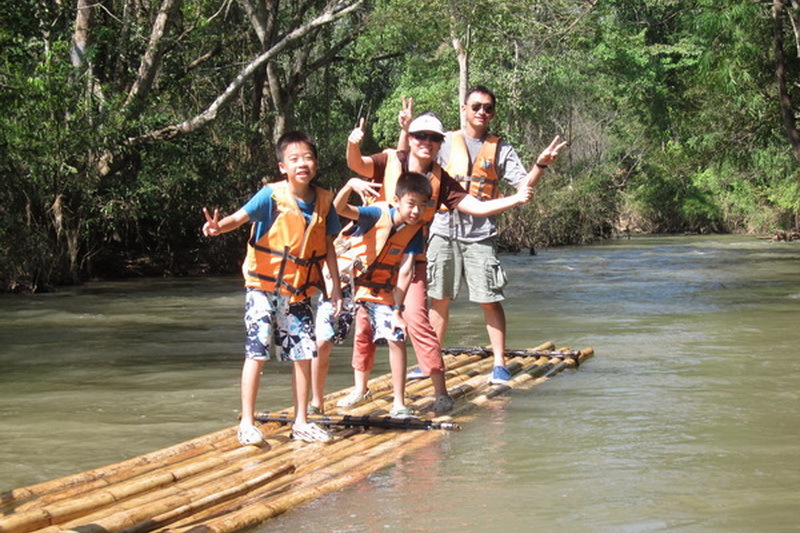 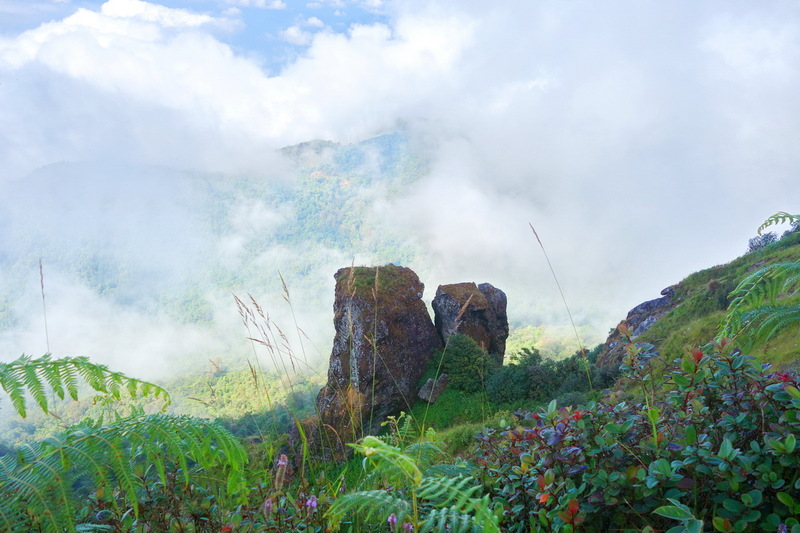 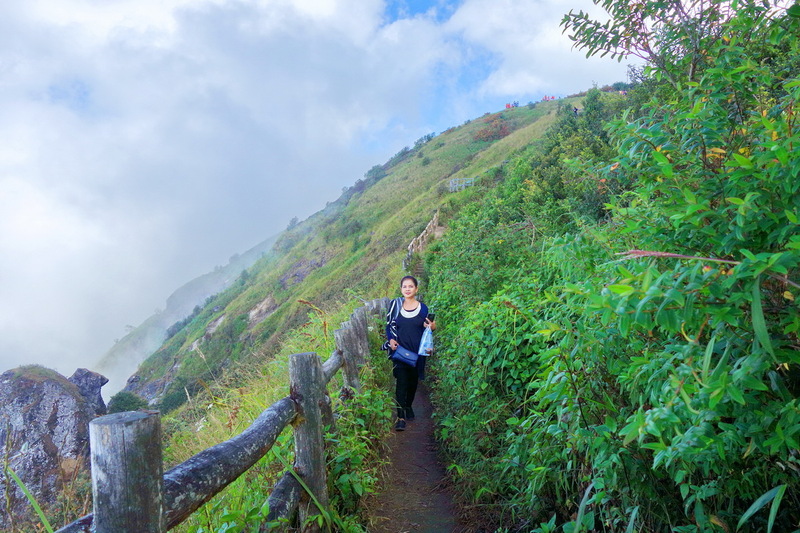 Kiew Mae Pan nature trail situates at approximately 2,200 meters above sea level, is 3.2 km. 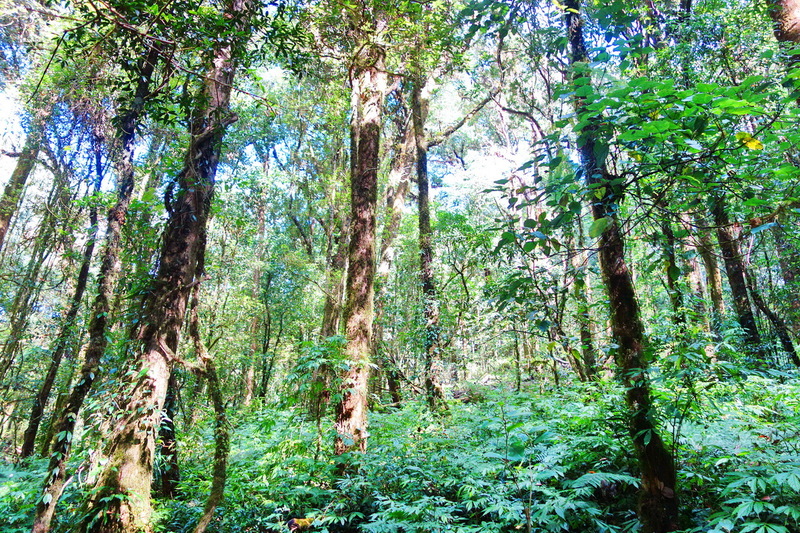 long and takes around 2-4 hours to complete. 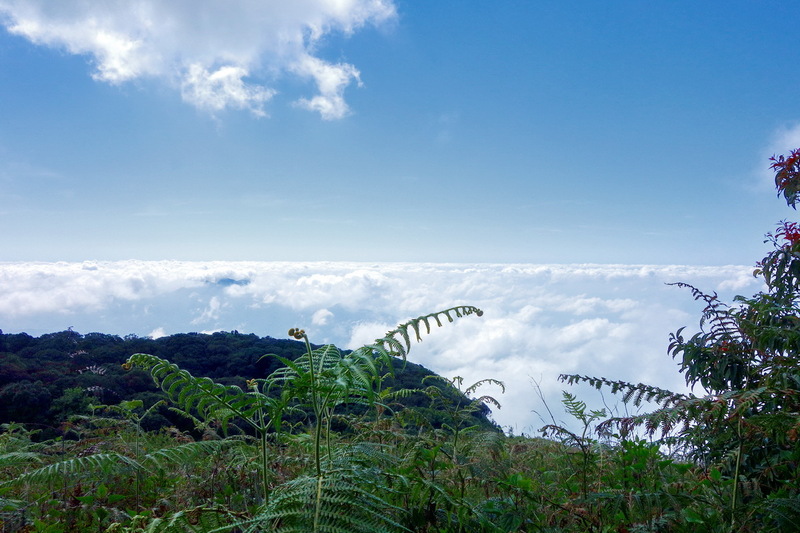 The air is thin and cold and it can be very windy. 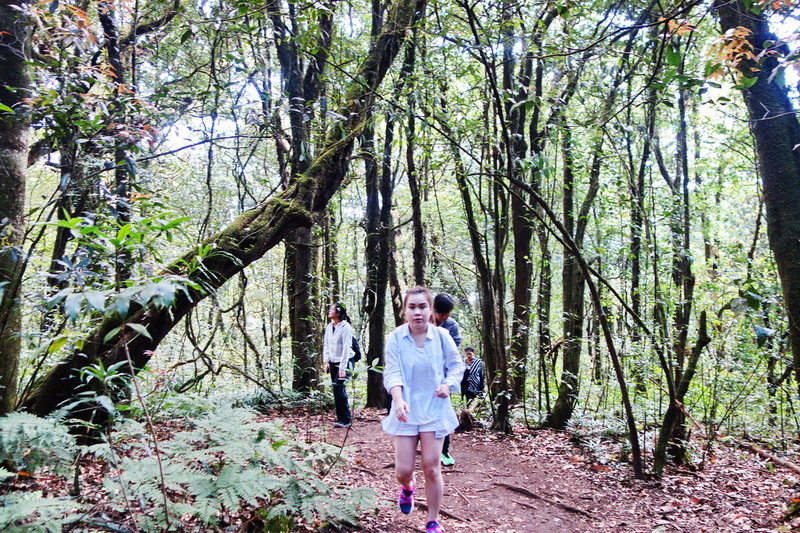 You should have proper walking shoes and bring along a jacket, hat, water bottle, camera and a notebook. 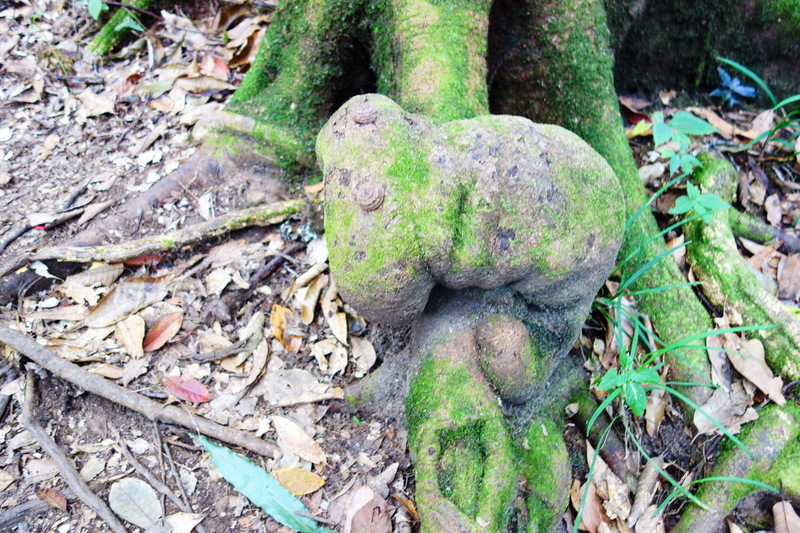 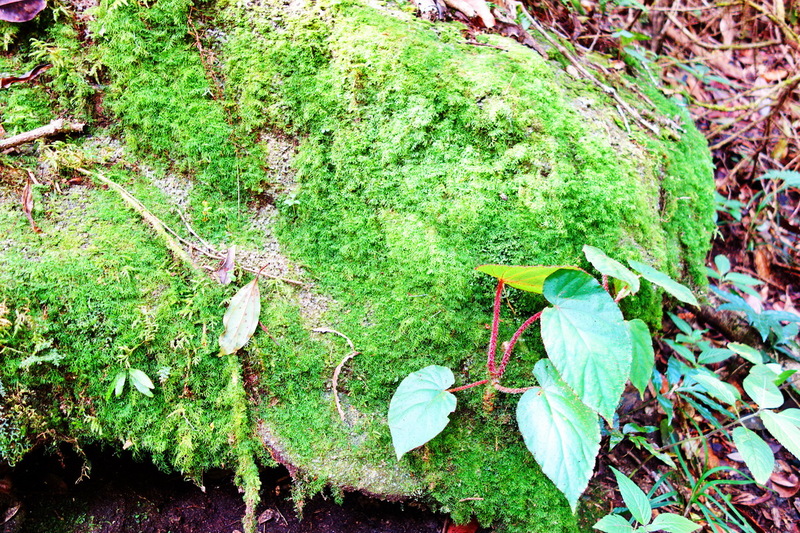 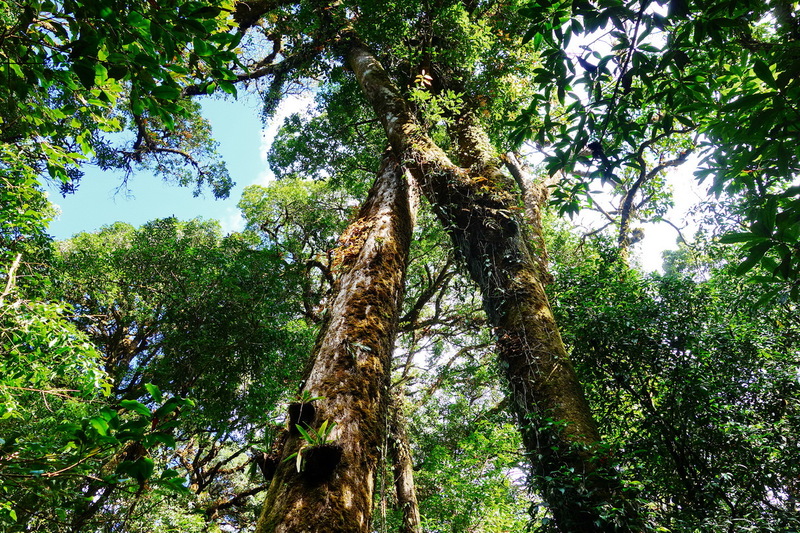 At Kew Mae Pan, you can find 3 different type of forest start from the rain forest with full of moss and fern. 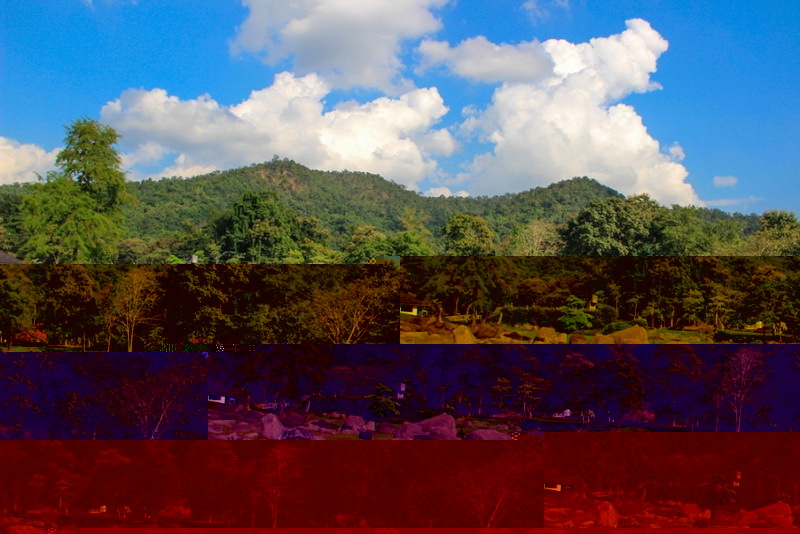 Then, Semi alpine; where you will enter into a large field, which changes color from green to a beautiful golden brown. 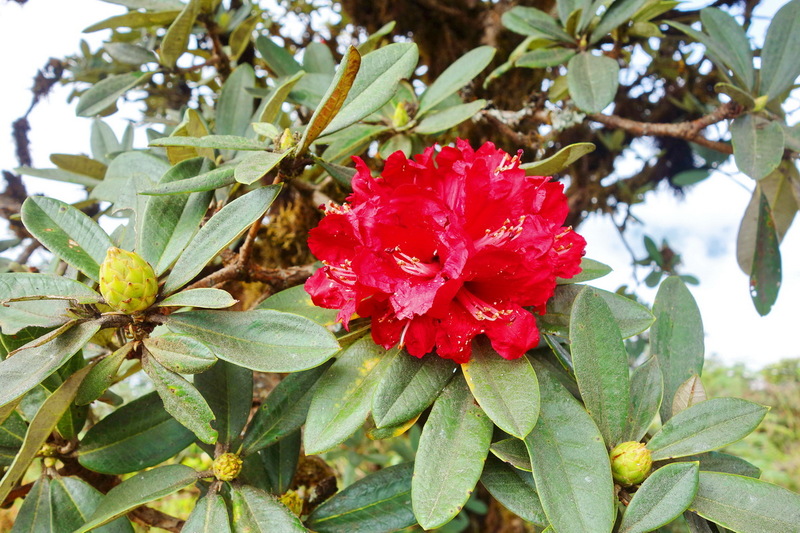 You will see numerous numbers of big, beautiful ‘Thousand-year red roses’ (the Rhododendrons; between December-February) along the cliff. 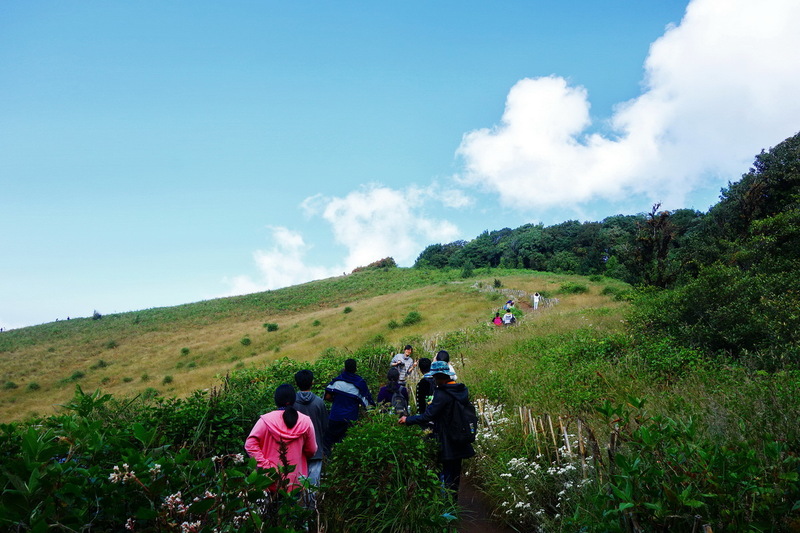 The trail will also give you a chance to find the numbers of the rare bird species such as Green-tailed Sunbirds, Flycatchers, Vivid Niltava. 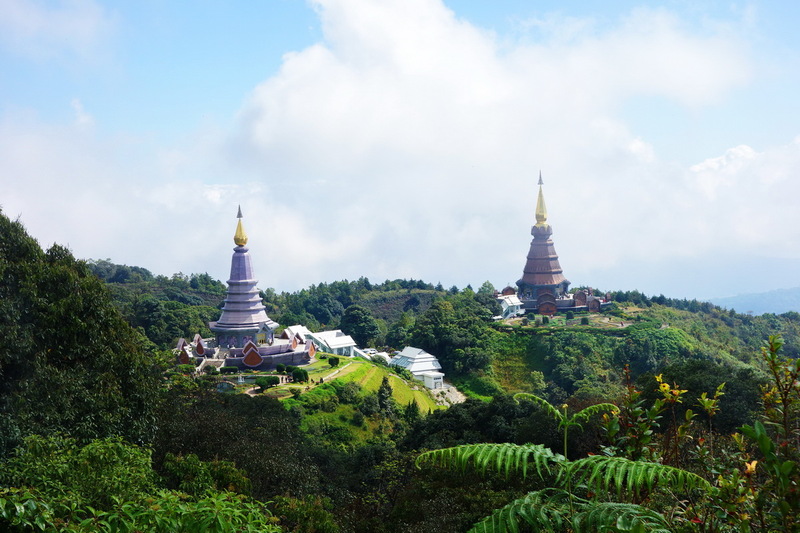 In the area of Doi Inthanon National Park, Kiew Mae Pan is on the 42km marker on highway 1009. 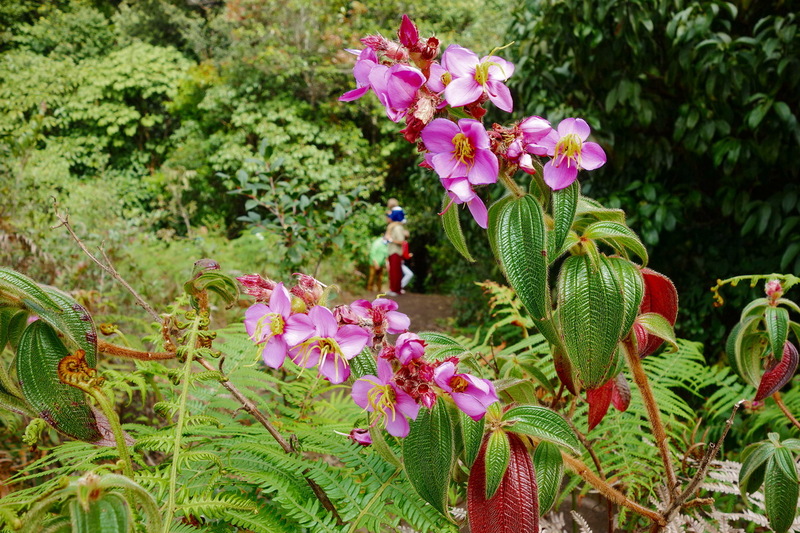 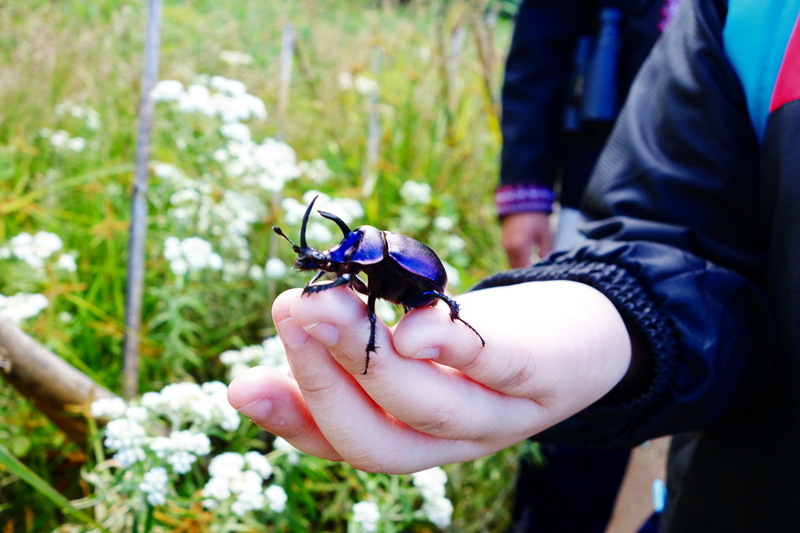 The nature trail is open from November to May. . 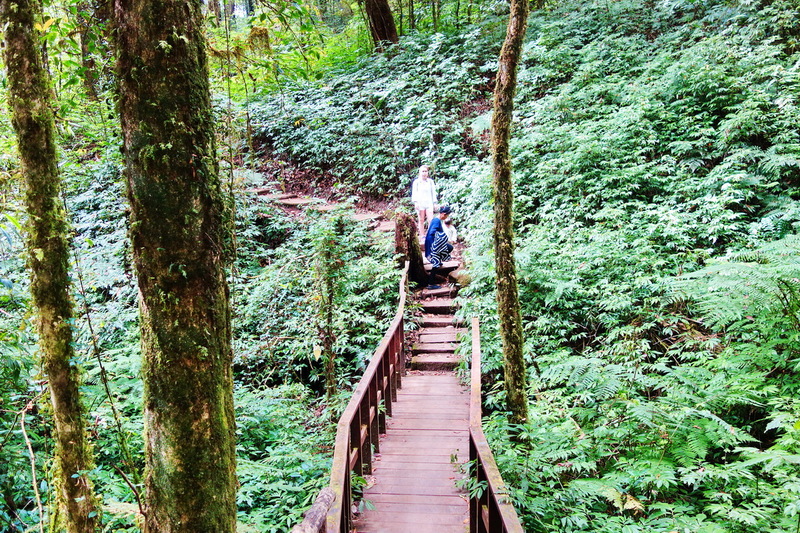 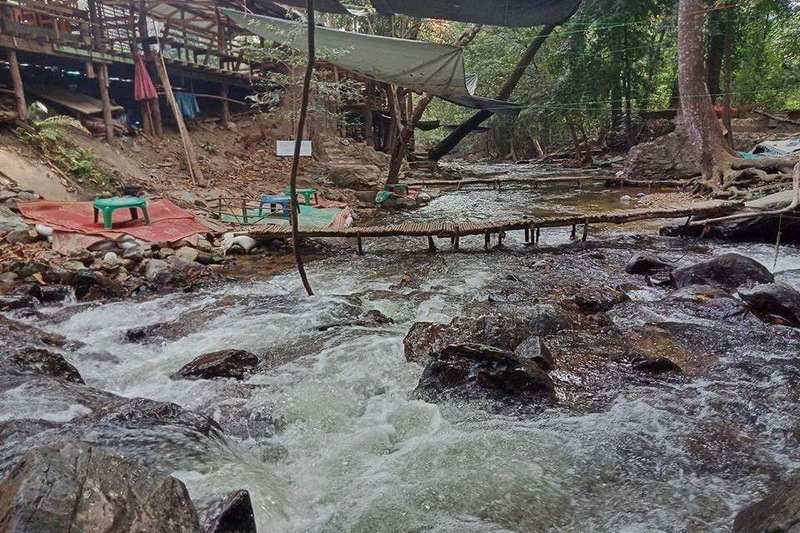 Entrance fee for trekking along Kew Mae Pan Nature Trail is 200 Baht. 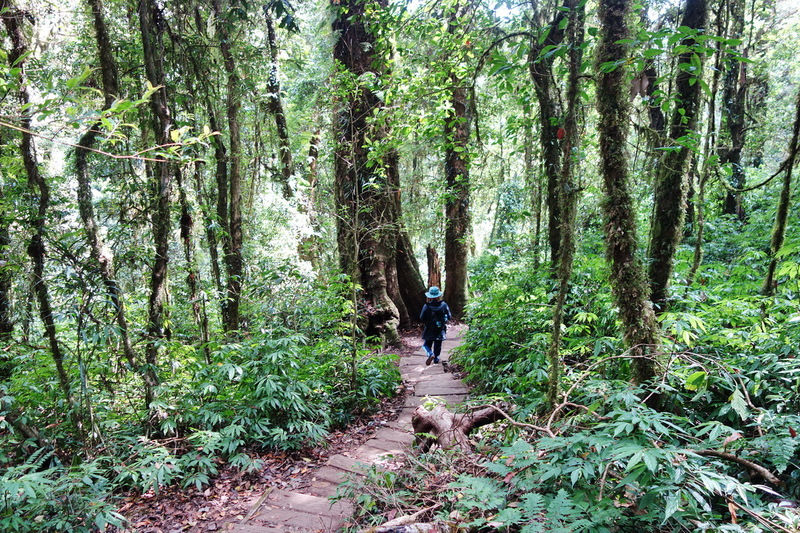 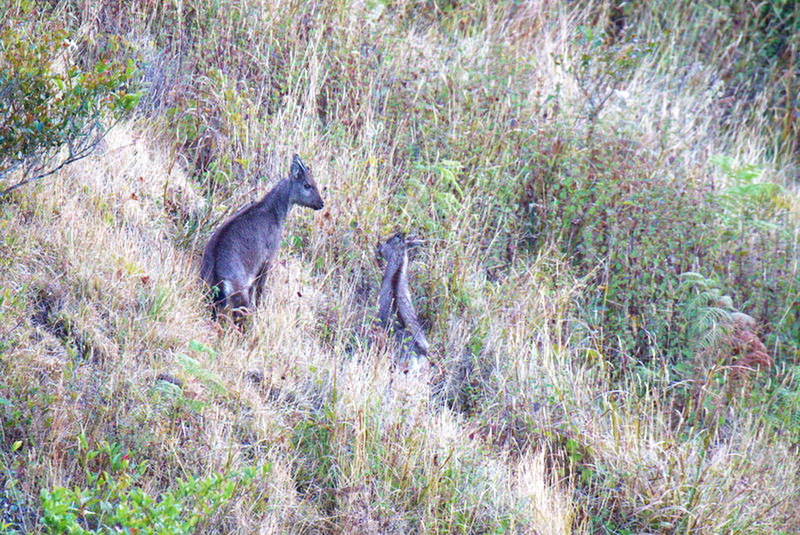 A guide service, provided by the national park, is compulsory.